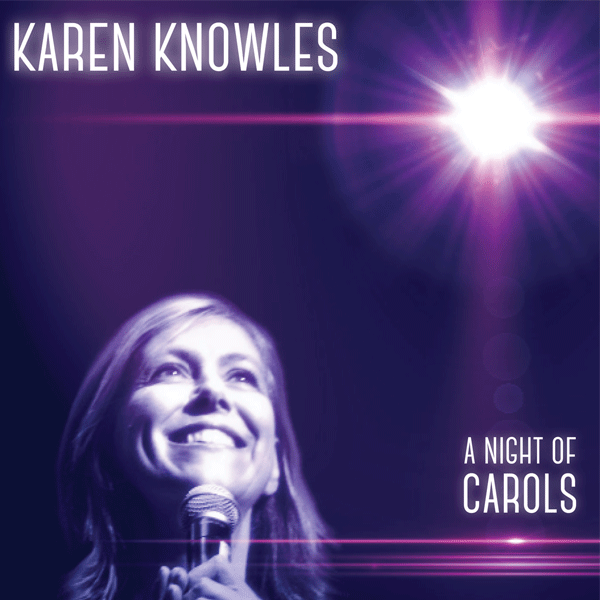 Featuring some of Karen’s most requested songs such as I Am Australian, Time to say goodbye, The Rose, When I grow too old to dream, Bethlehem Morning and the much loved Danny Boy. 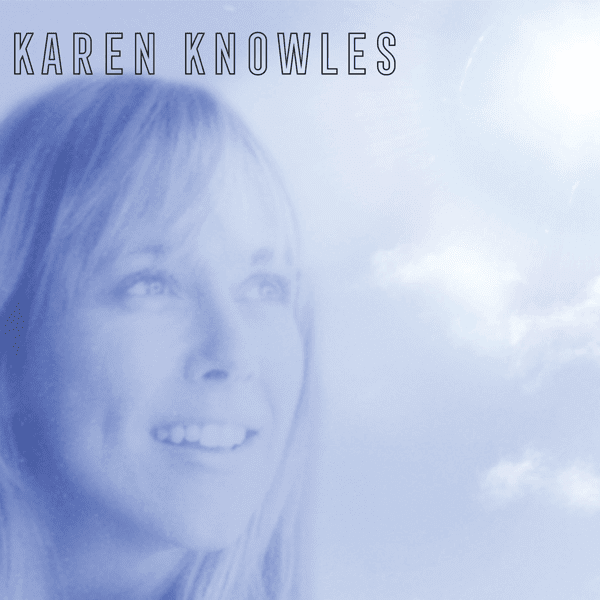 On a Clear Day is a selection of some of Karen’s most requested songs. 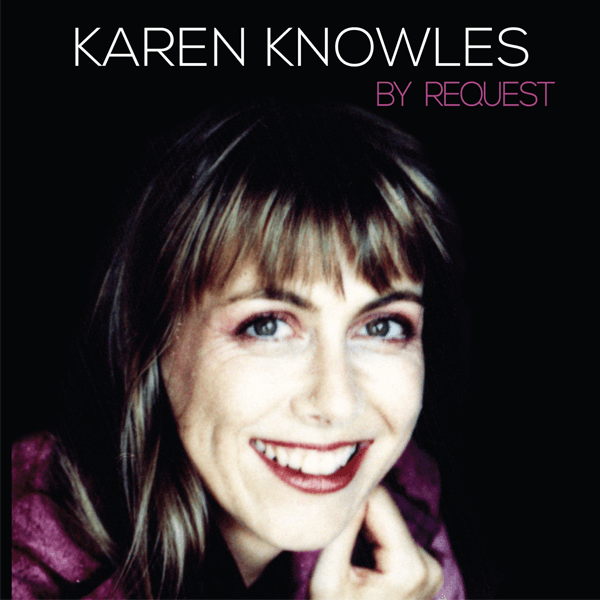 Karen Knowles is a well renowned Australian singer and songwriter. 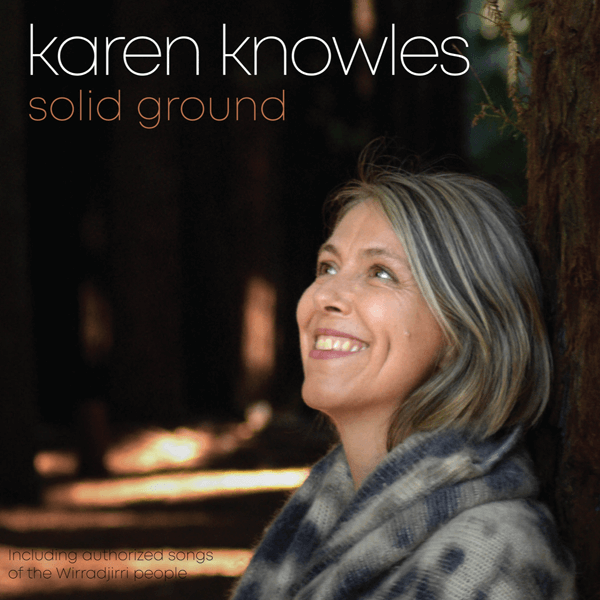 Karen is a gold and platinum winning artist who continues to be a great performer for the community, including with Reconciliation projects. This album features a number of favourite hits for you to enjoy or remember the good times.